We also build our community through PATA projects and partnerships and we are grateful for the funders and partners that support our work. Funded projects are integral to our own development. 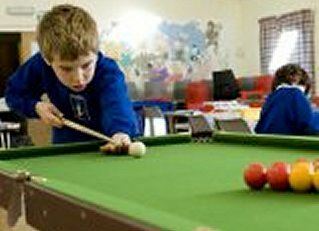 They allow us to support our wider charitable aims and values. Project work enables us to support the sector in a more targeted way by focusing work to specific areas of the sector for example. By constantly monitoring and evaluating our project work we are able to build upon our own knowledge and expertise which can be fed back to our members through the avenues of support we offer. 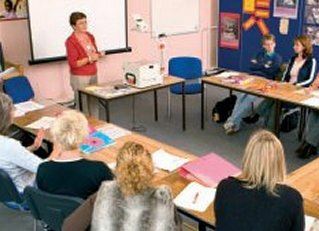 Our partners are other, often charitable organisations, who we forge links with to further support our members – such as Booktrust, Gloucestershire Rural Community Council, and Young Gloucestershire, or those that can provide more specific support to our members – such as Morton Michel for insurance and legal advice. Have a look at our current projects and funders. 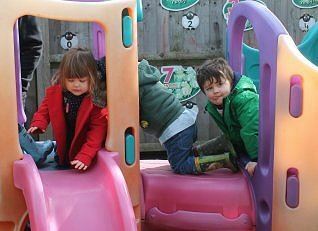 Working in partnership with Gloucestershire Rural Community Council (GRCC), this project aimed to keep existing and start new early years provision in local communities. A partnership of community organisations that aim to engage and support individuals who face barriers to work to move closer towards education, training, volunteering or employment. Supporting the out of school sector this relatively small project aimed to have big impact.